Fortuna’s F2000 summer tyres are built for warmer temperatures but operate well in both the wet and dry, providing you with great levels of grip and water drainage to prevent aquaplaning. This gives you much more confidence about your safety and can get the best performance out of your car on every journey. Don’t let the F2000 tyres pass you by as these offer excellent levels of reliability and durability at fantastic value. Runflat tyres are becoming more and more popular for many models and drivers as they allow you to drive after suffering a puncture without putting yourself, others and your vehicle at risk for a number of miles. The stiffer construction of tyres means swapping to or from runflat tyres can have a huge impact on your vehicle so always seek advice before doing so. 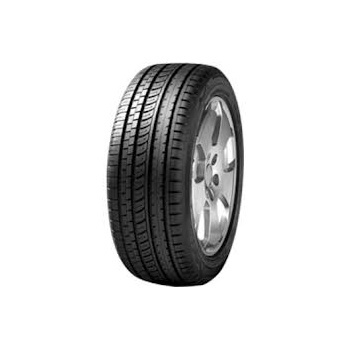 Fortuna offers a wide range of summer and winter tyres in runflat form to suit your specific needs. Winter tyres are not required by law in every country but many drivers are opting to have both summer and winter tyres to make sure they get the best value, performance and lifespan out of every set they own. 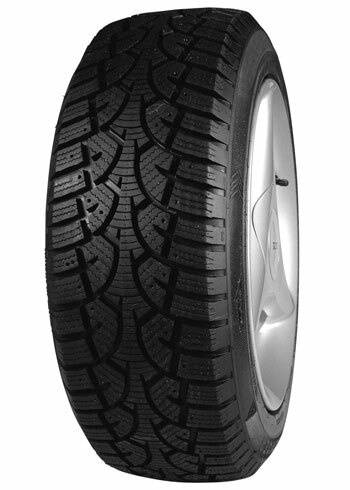 Fortuna’s Winter tyres are an excellent option that work in cold temperatures regardless of wet or dry conditions. 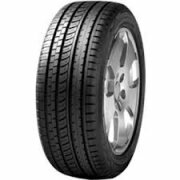 They provide great traction and a very smooth ride with minimal road noise so are very appeal, especially being available at a great price.